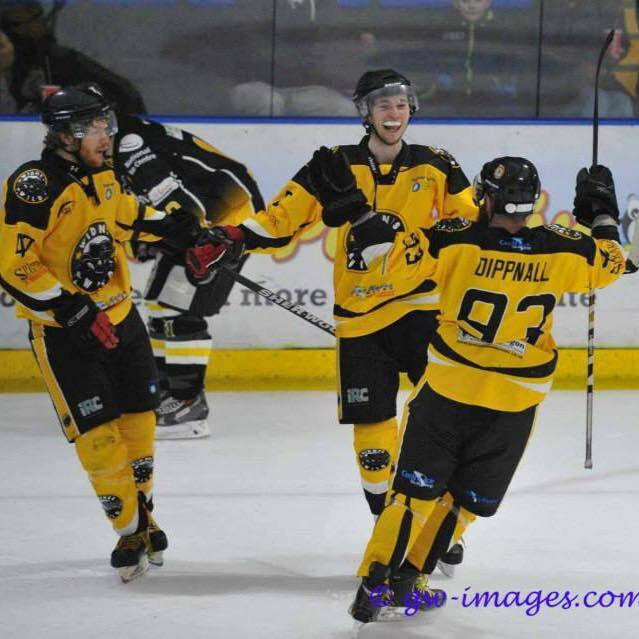 Widnes Wild head coach, Scott McKenzie, is delighted to announce the signings of 23 year old, Ben Brown and 18 year old, Joshua Benstead. 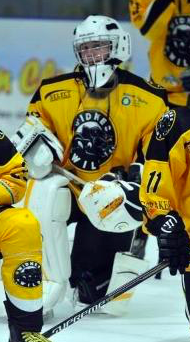 Joshua Benstead joined Widnes Wild in 2014 from the Sheffield Steeldogs College programme. He’s always enjoyed the sport but originally he started playing roller hockey and then took to the ice about 4 years ago. Home and away shirts are available to “own and loan” with full detail available here. Ben and Matt duck are also looking for a new owners and more information on duck ownership can be found here. << Jon Anderson Appointed New Manager For Widnes Wild.